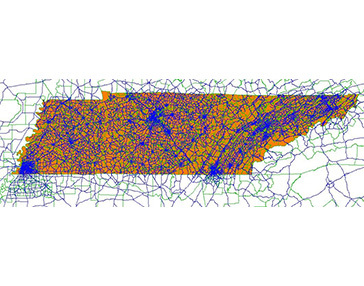 Tennessee Statewide Model Update | Resource Systems Group, Inc.
RSG worked with the Tennessee Department of Transportation (TDOT) to develop the latest version of the Tennessee Statewide Model (TSM). RSG’s work helped advance dataset processing capabilities and represents one of the first statewide applications of AirSage data and the first project to combine cellular datasets and GPS datasets. The project occurred in three phases from 2013 to 2016. 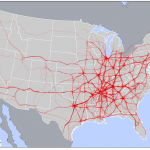 The first phase (version 1) developed new network, zonal, and observed demand datasets; the second phase developed the interim TSM (version 2) to support their plan update using the datasets from the first phase. TDOT used the third phase to develop a new, more advanced trip-based model (version 3) for longer-term use. In 2016, RSG completed the third version of the TSM to support ongoing statewide planning and major corridor projects. 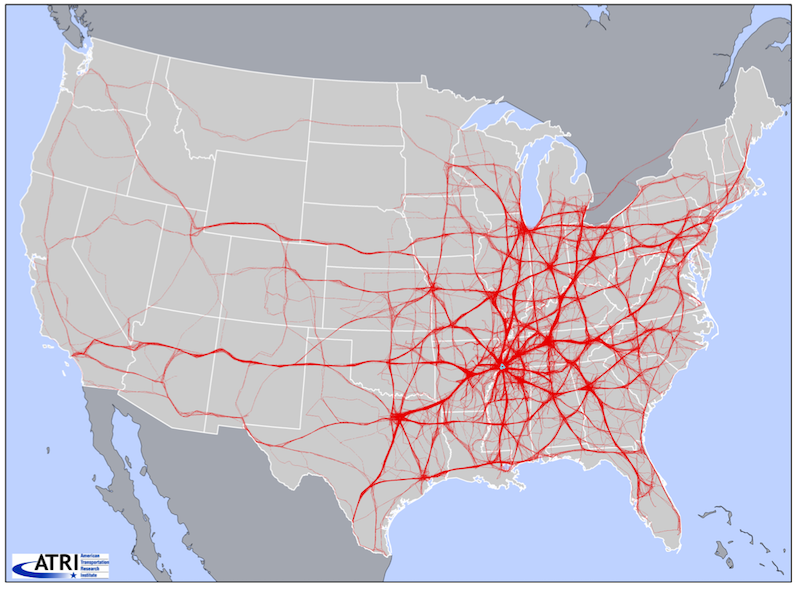 The version 3 TSM uses a data driven framework making substantial use of big data sources, including the Federal Highway Administration’s (FHWA’s) National Performance Management Research Data Set (NPMRDS) travel time data, AirSage cellphone-based origin-destination (O-D) data, and truck GPS-based O-D data from the American Transportation Research Institute (ATRI). The new TSM also incorporated FHWA’s new National Long-Distance Passenger Travel Demand Model.